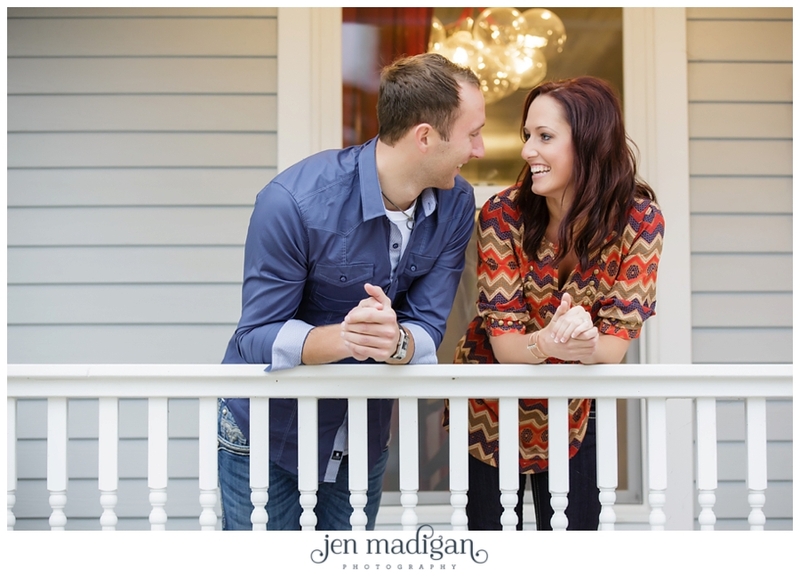 Devin and Josh are planning a May 2015 wedding, and after their gorgeous fall engagement in Cedar Rapids, I'm even more excited about photographing these two again. 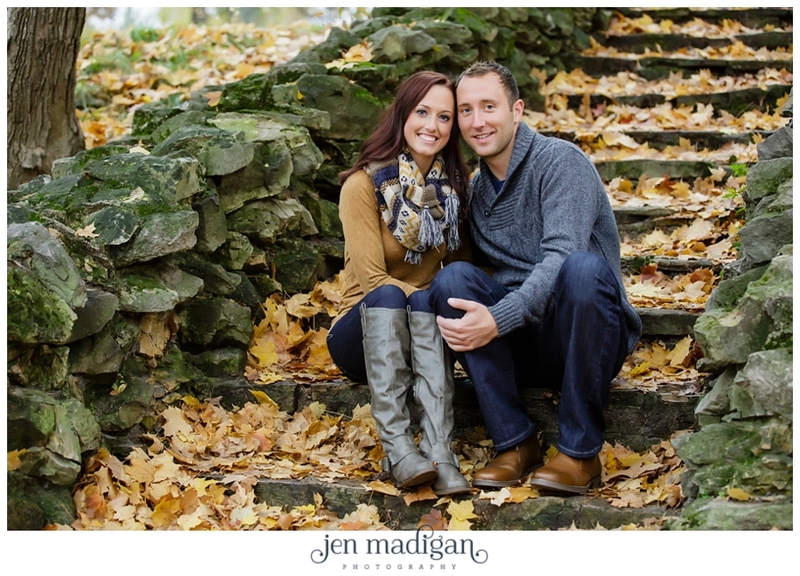 We had a great time getting to know them as we wandered around the NewBo area and then finished off the session at Ellis Park where the leaves were just stunning. 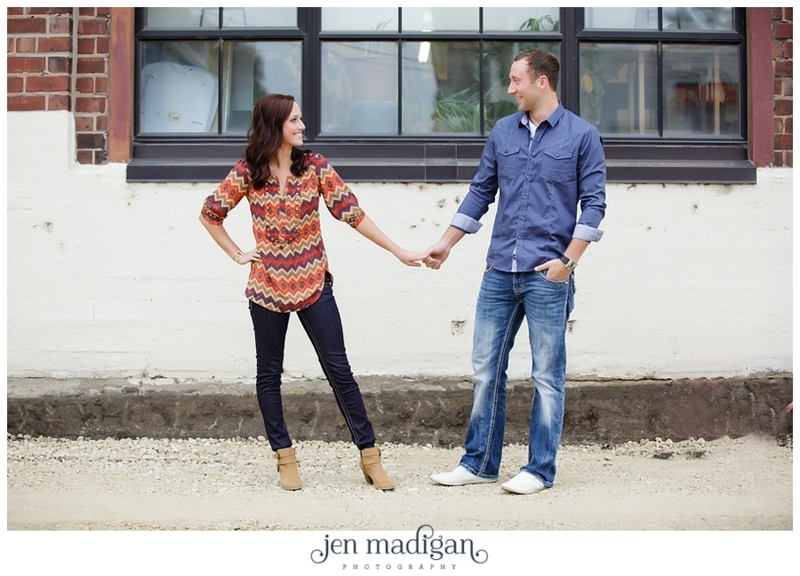 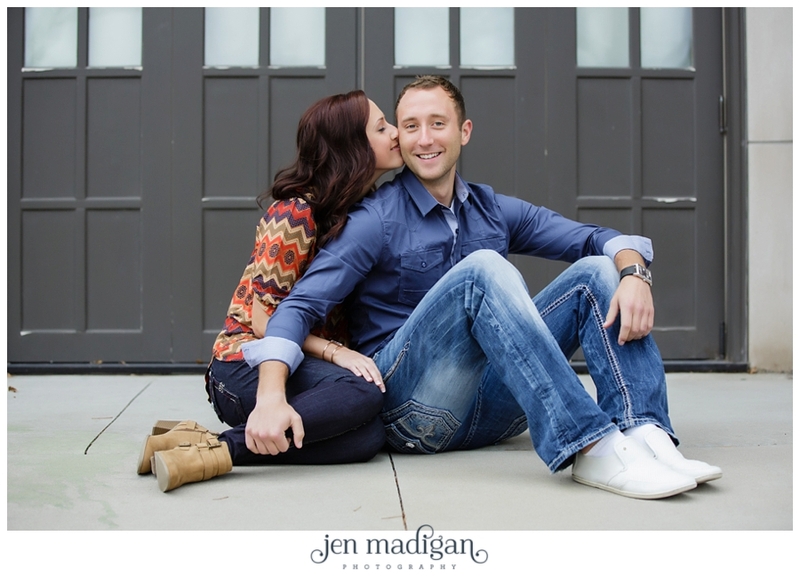 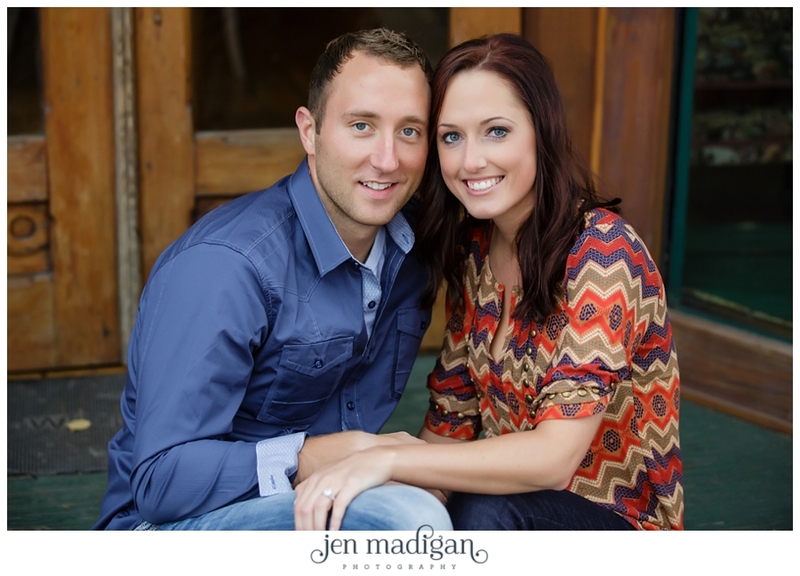 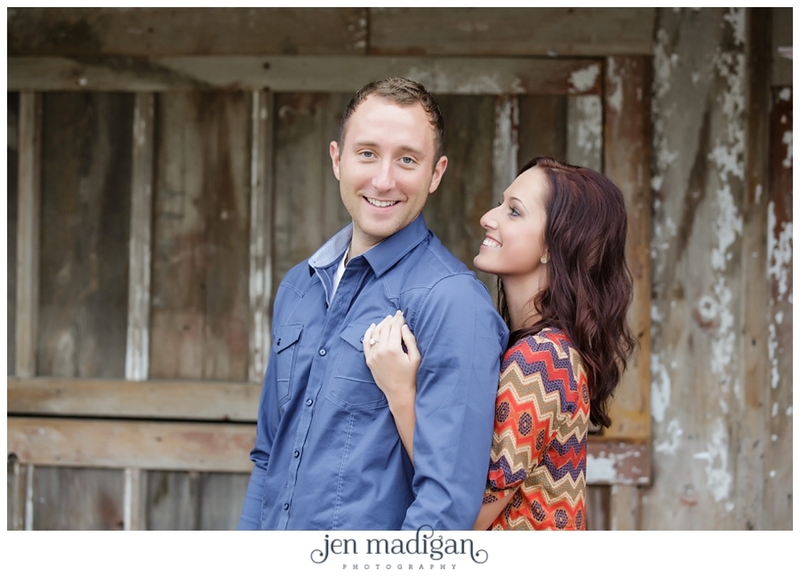 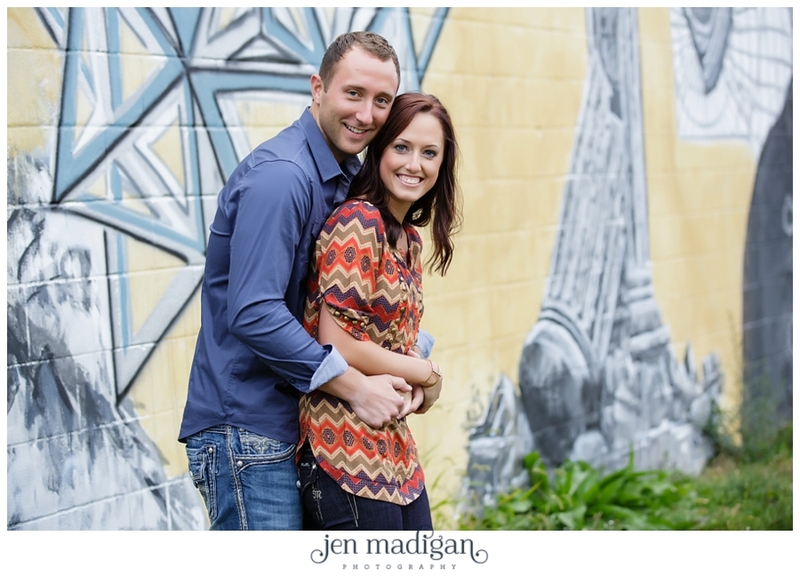 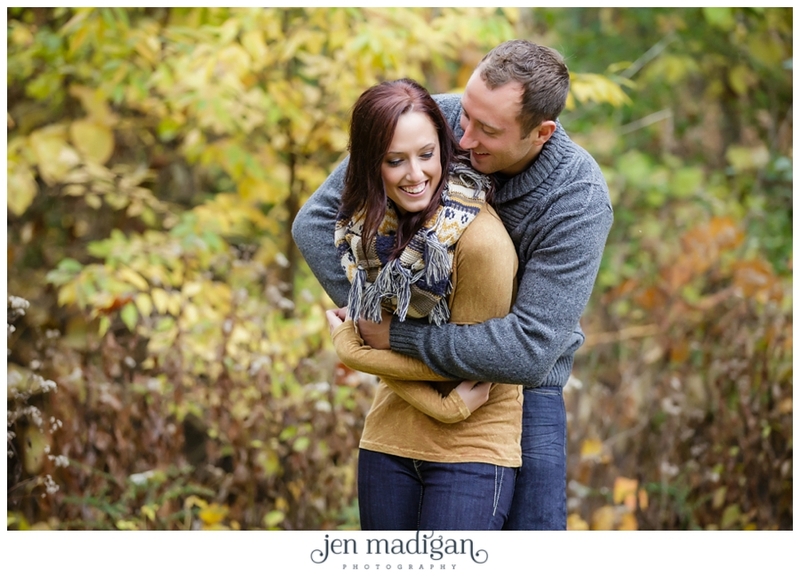 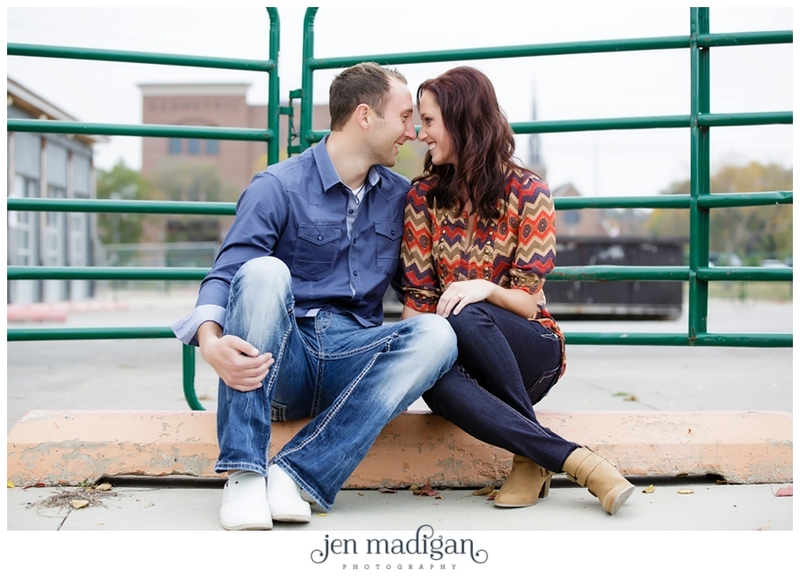 These two are super sweet and of course, gorgeous, and I hope you like this sneak peek!